Hot Chips Or Ice-Cream? Can't Decide? Have Both! It’s the polarizing combination that can turn the best of friends into the worst of foes: hot chips & ice cream. A winning combination? According to Devon Cafe in Surry Hills, it’s a winner. 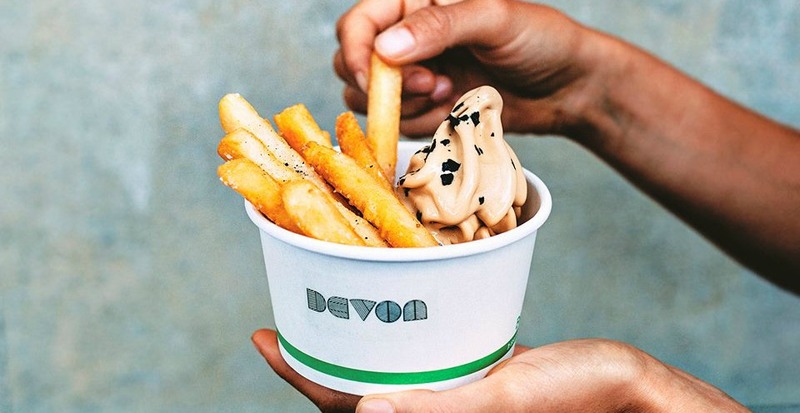 This trendy cafe with a cult following serves up cool ice cream treats right next to crispy, deep fried hot chips, and believe it or not, it’s a hit! 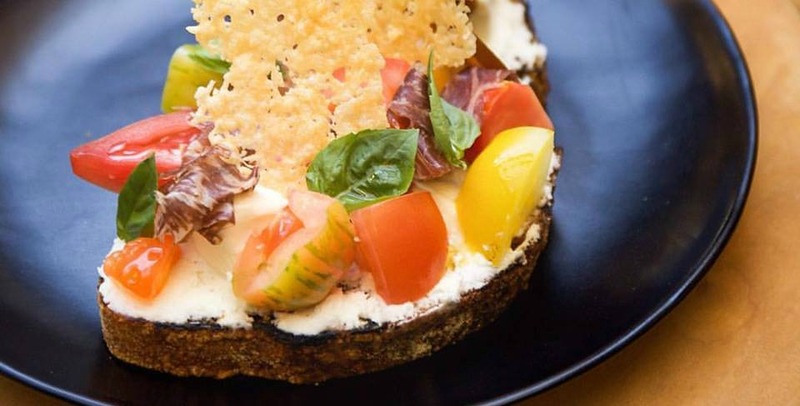 Want another kid-friendly Sydney cafe to try? Try Leichardt’s new Hide and Seek, that ticks all the boxes for families.